Connie grew up in Woodruff, SC and continued her musical studies as a Piano Performance major at Converse College, including four years of organ study. She has been married to David for over 50 years, and they have two adult children, Dave and Donna Ann, and three wonderful grandchildren who all live in Spartanburg. Connie loves all activities involving her grandchildren and spends a lot of time cooking with her younger granddaughter. 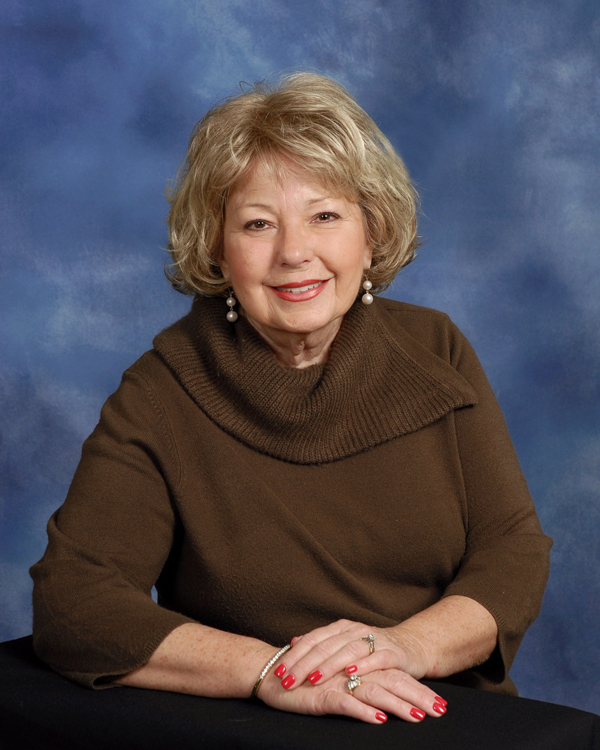 Connie teaches piano and loves teaching all ages. She hopes to always "make music fun." Connie has gifted numerous churches with her passion and talent and joined the St. James staff as organist in 1994. Her duties at St. James include working with the Pastor and Music Director to provide organ and keyboard music for church services, special presentations, weddings, and funerals.